Dorothy Dell ? Didn't watchlast week but but think it's *Little Miss Marker* ? Yes, That's Dorothy Dell. She was killed in a car crash in 1934. Now here is a character actor who started in silent films. He played professional men in his later years. Today, March 10th, is the anniversary of his death. Do you know him? Well. my picture is certainly Tully Marshall. He was in some epic silents like "Intolerance" and "The Squaw Man. 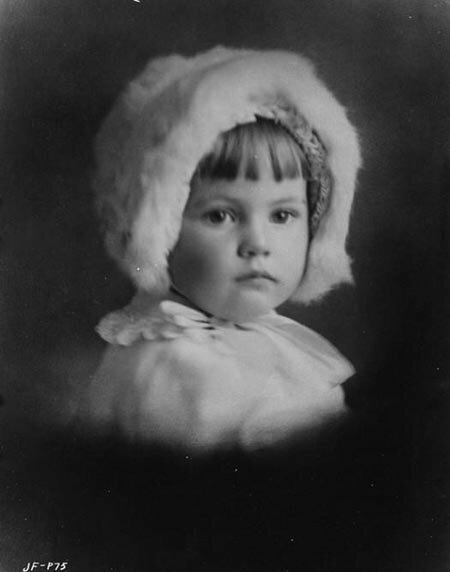 The photo of him in the fur hat was from a western called "Fighting Caravans" with Gary Cooper and Lily Damita. Yes, he was one of the professors in "Ball Of Fire". Good work, Lavender. Since Gagman jumped in with one, let's go with that one for now. No one responded to Gagman's photo, so we'll move on. Do you know this actress? She was also a singer. You'd know this guy from a million movies - without all the extra facial hair. I think gagman66's photo is BETTY BRONSON. I believe you are correct - Betty Bronson. What about Miles' pics? I believe she is Wini Shaw. He wouldn't have gone on to become a bank examiner after the war, and who during the Christmas season prefers to spend it with his family in Elmira NY, would he Kid?! 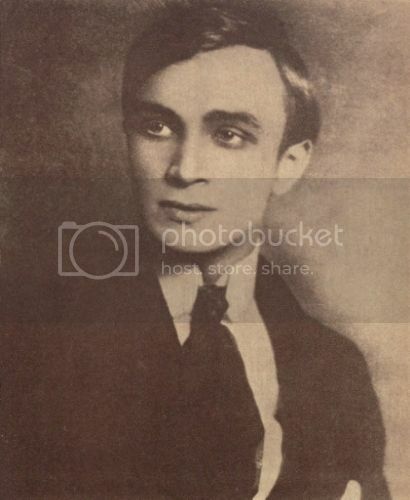 Looks like a young Conrad Veidt to me. No one yet? Ok. This appears to be Madge Bellamy in Summer Bachelors. What's the statute of limitations on this? Did I win a prize? Ok. Gagman's pic has disappeared - as has Gagman. Not one to give up too soon.. This appears to be Madge Bellamy in Summer Bachelors. Wow, this thread is a blast from the past.